Press the headset button on the desk phone, or take the desk phone handset off the hook. 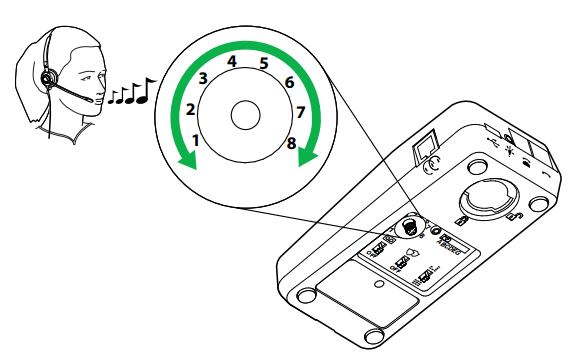 Locate the clear dial tone switch on Jabra Link 860 (refer to illustration below), and while listening in the headset for a clear dial tone, slide the switch from A to G. Determine the best switch position. 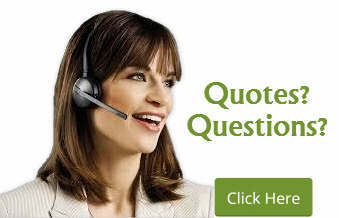 The dial tone should be strong, clear and undistorted. When the clear dial tone is set, press the headset button on the desk phone, or return the desk phone handset to the receiver. 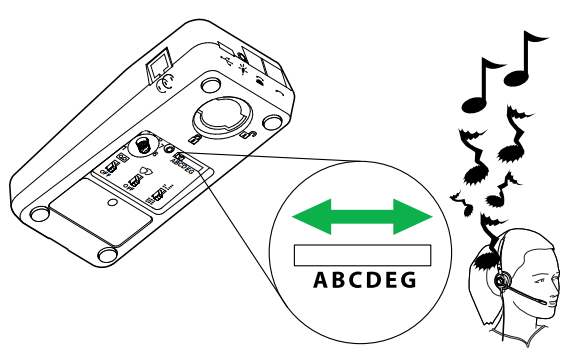 Adjust the microphone volume control on the Link 860 (refer to illustration below) to ensure your speaking volume is not too loud or too quiet for the listener. NOTE: If you or your caller experience any echo, the microphone volume may be set too high. Use the speaker volume control on the Jabra Link 860 and/or the volume buttons on your telephone. Note: If you have questions, please contact NRG TeleResources for further assistance.